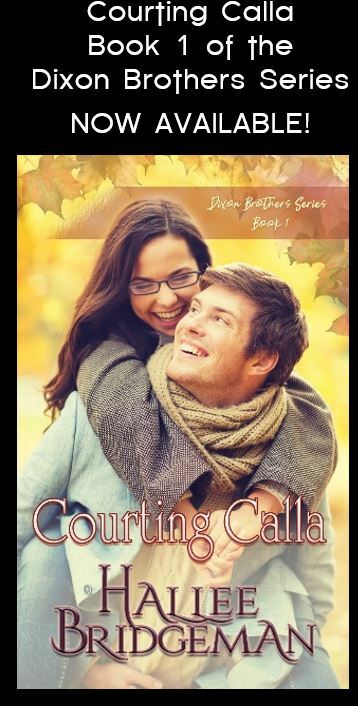 ← Interview with Author Annslee Urban & TWO Giveaways! I do realize that it’s Saturday. I think I was distracted by my daughter’s birthday Friday the 13th, and just didn’t get to my blog. So, a day late, here is my offering for the week, from my current work in progress, Flight of Faith, Part 7 of the Virtues and Valor Series. This book publishes on Tuesday, March 17th! “What do you think you were about up there?” Captain Green bellowed. This entry was posted in 7. 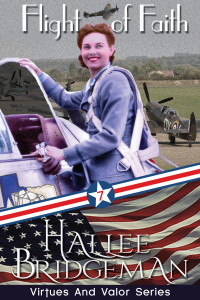 Flight of Faith, Blog, Christian Fiction Friday, Virtues and Valor Series and tagged christian fiction friday, excerpt, flight of faith, virtues and valor series. Bookmark the permalink. 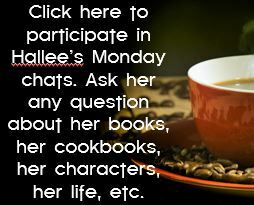 I thoroughly enjoy Hallee’s books and liked the author interviewed here.